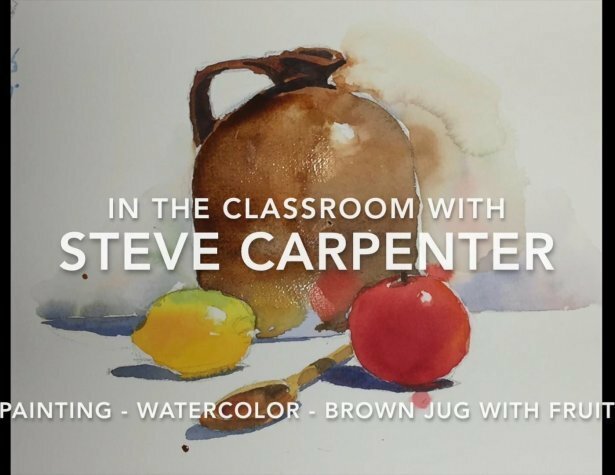 Steve provides an overview of the watercolor process with this still life watercolor painting. Time is spent reviewing the proper materials necessary for a successful painting. Refining the pencil sketch, techniques for application of paint, tips on rendering different aspects of the subject are all covered in this video.